This show is adapted from the book by Pat Mora. Tomás loves stories. As the young son of migrant farm workers, he spends the summer with his family following the crops north from Texas to Iowa, passing long days in the fields listening to his grandfather tell stories. When a chance encounter brings him to the local Carnegie Library, he meets the “Library Lady” who recognizes his thirst for knowledge and encourages him to read. By the end of the story, Tomás has great pride in becoming his family’s new storyteller, the guidance of a colorful mentor, and a lifelong love of reading. 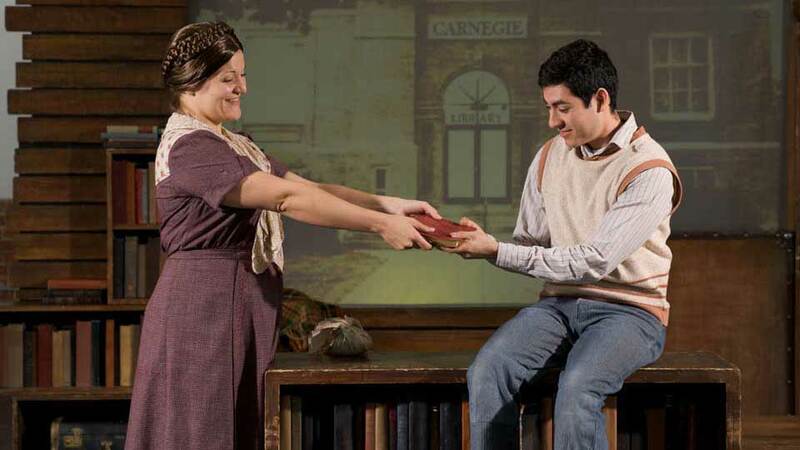 A bilingual musical based on the beloved book about the true story of the Mexican-American author and educator Tomás Rivera, who became the first minority Chancellor in the University of California system.